If you're throwing a party or having an event you'll want only the top services offered. In this party guide, Long Island services are categorically listed for your convenience. 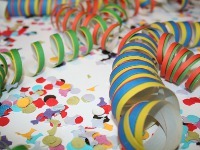 Save time and effort by using this party planning guide Long Island! 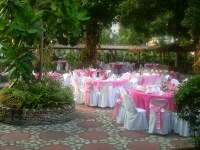 Have great food and delicious desserts when you hire Long Island caterers for your next birthday party or other event. 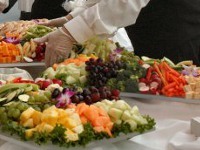 Take the stress out of planning by having caterers on Long Island do the cooking! 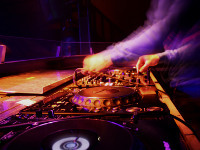 Use this list of top Long Island DJs to find the one who is just right for your event. Get your guests on their feet and dancing when you hire DJs on Long Island! In this directory you will find the top party entertainers Long Island has to offer. Professional entertainers on Long Island can be the life of your party and make it an event that your guests talk about for months afterward. Use this resource to find the top Long Island party venues that are available for your event. For large events which you can't host in your home, check out these Long Island hall rentals. Long Island party rentals can help you out when throwing a large event such as a wedding or something smaller like a family reunion. 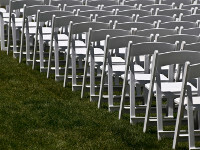 Tables, chairs and tents, even cutlery and dishes can all be rented from companies for party rentals on Long Island. Planning for special occasions Long Island can be time consuming and stressful. That's why we've done a lot of the hard work for you by listing in one place all the special occasion parties on Long Island you might want to celebrate.